For many of us, the year is beginning to wind down. Some of you have finished your state testing and need something to involve the students. Others of us are gearing up for the state tests and need something to liven the students' minds up! Look no further! 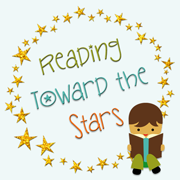 Head over to my blog to see a fun Cause and Effect Game in action! My students really had fun playing it! 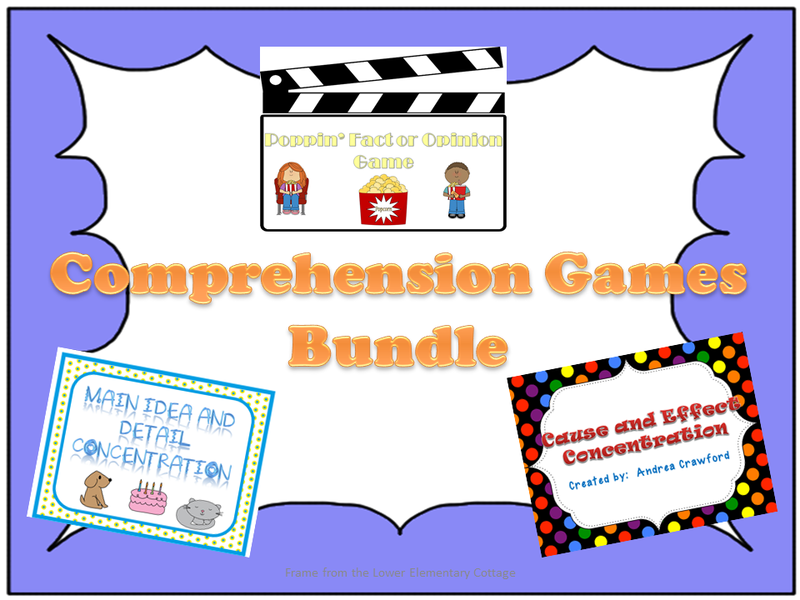 Plus, check out a bundle of great comprehension games to keep everyone involved! Click here to head on over!